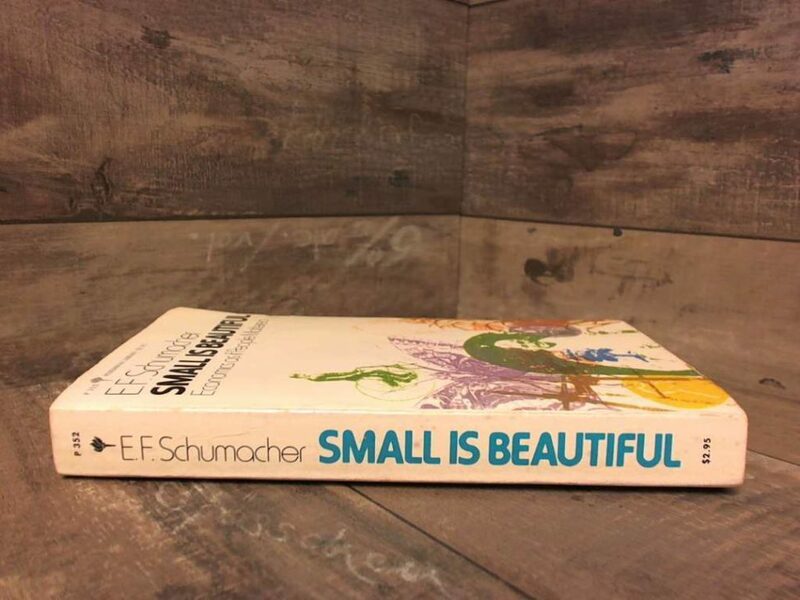 Small is Beautiful is a classic collection of thoughts by Schumacher on reorganizing economics for a sustainable and prosperous future. First, that workplaces have to be created in the areas where the people are living now and not primarily in Metropolitan areas it to which they tend to migrate. Second, that these workplaces must be, on average, cheap enough so that they can be created in large numbers without this calling for an unattainable level of capital formation and imports. Third, that the production methods employed must be relatively simple, so that the demands for the high skills is minimized, not only in the production process itself but also in matters organization, raw material supply, marketing, and so forth. Small Is Beautiful is a must-read for aspiring economists, entrepreneurs, developmental activists and anyone interested in the large-scale problems of unemployment, income inequality, and climate change.